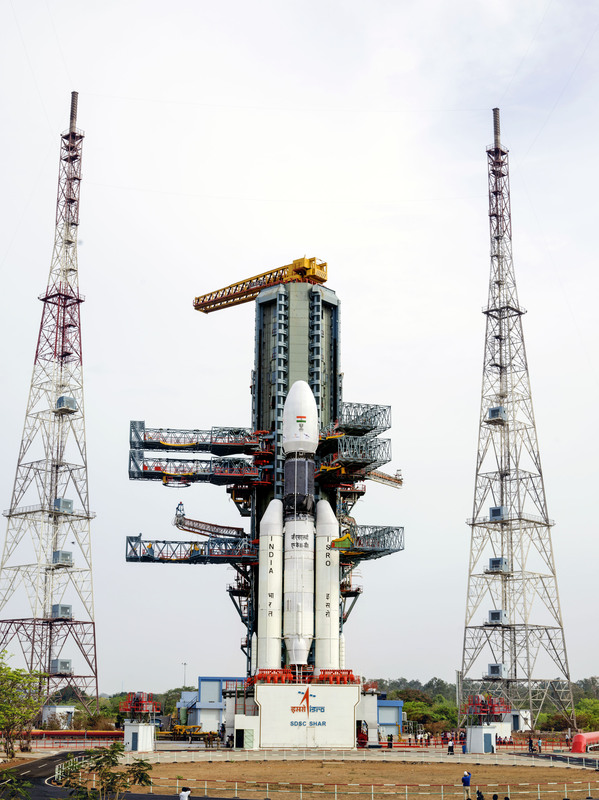 GSAT-19 satellite with a lift-off mass of 3136 kg, is the communication satellite of India, configured around the ISRO’s standard I-3K bus. 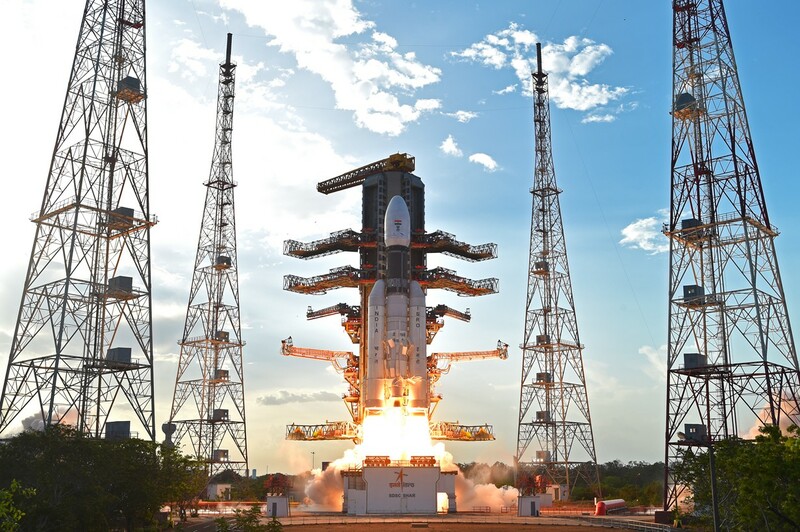 GSAT-19 carries Ka/Ku-band high throughput communication transponders. 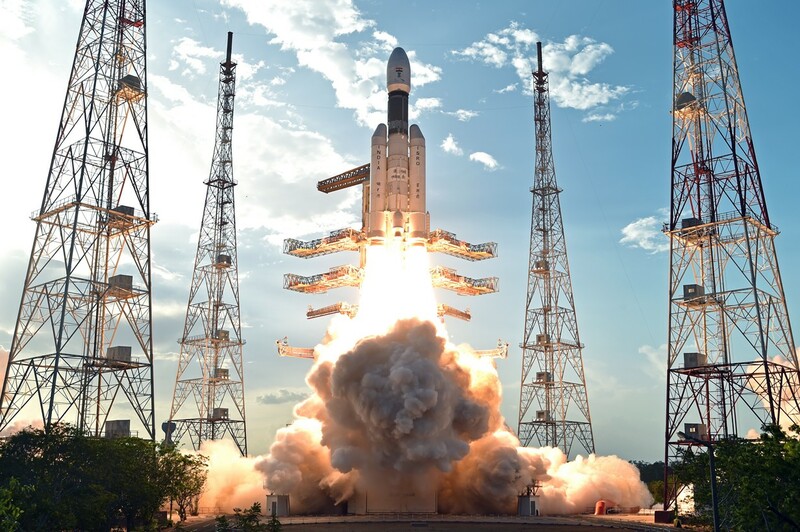 Besides, it carries a Geostationary Radiation Spectrometer (GRASP) payload to monitor and study the nature of charged particles and the influence of space radiation on satellites and their electronic components. 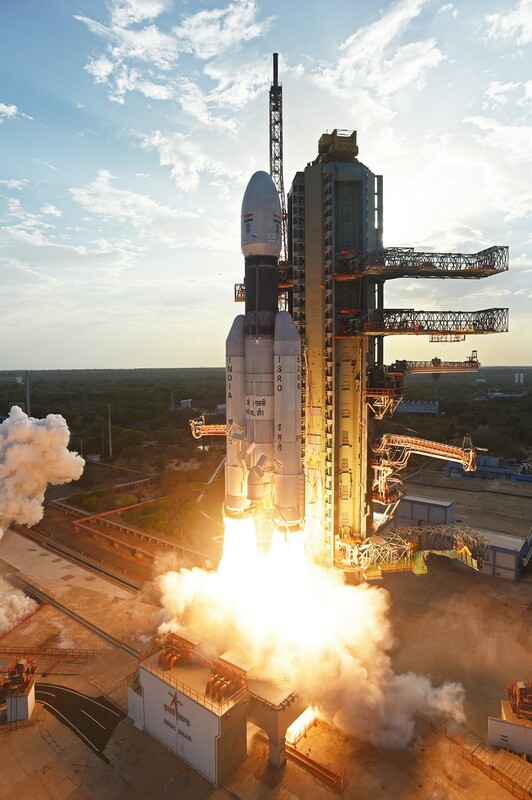 GSAT-19 also features certain advanced spacecraft technologies including miniaturised heat pipe, fibre optic gyro, Micro Electro-Mechanical Systems (MEMS) accelerometer, Ku-band TTC transponder, as well an indigenous Lithium-ion Battery. 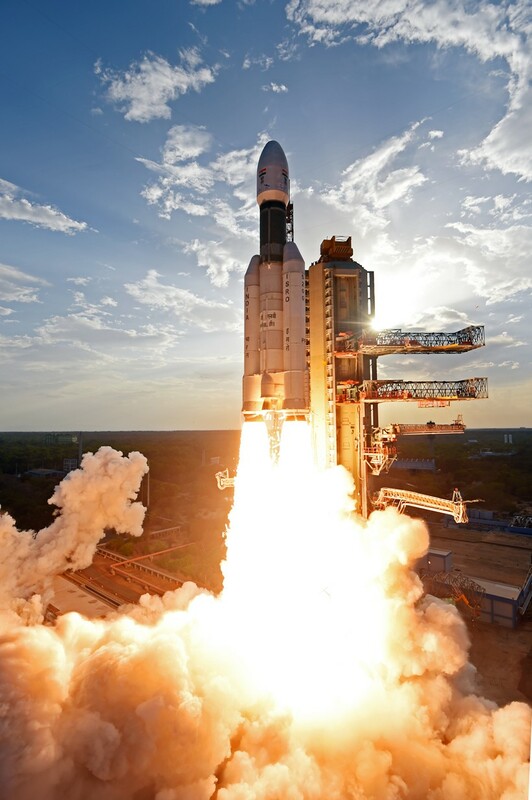 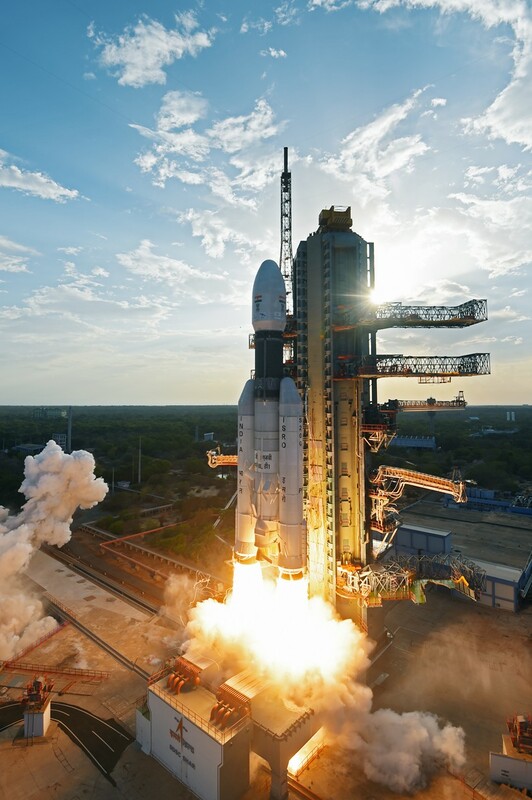 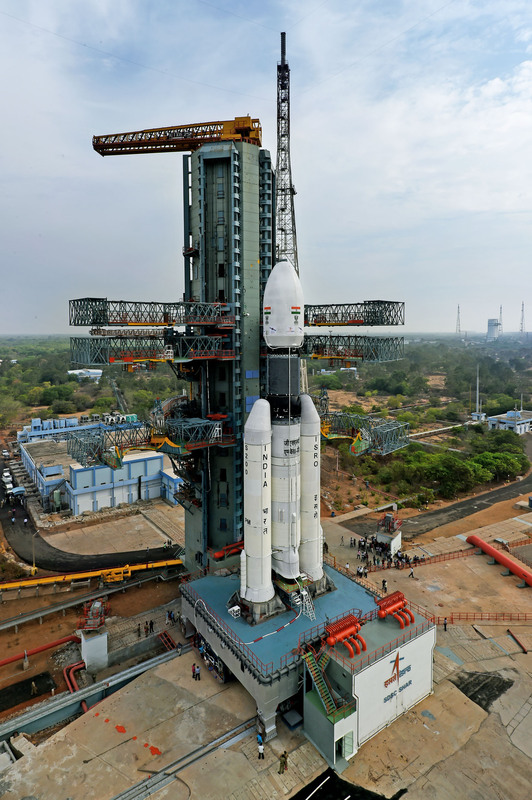 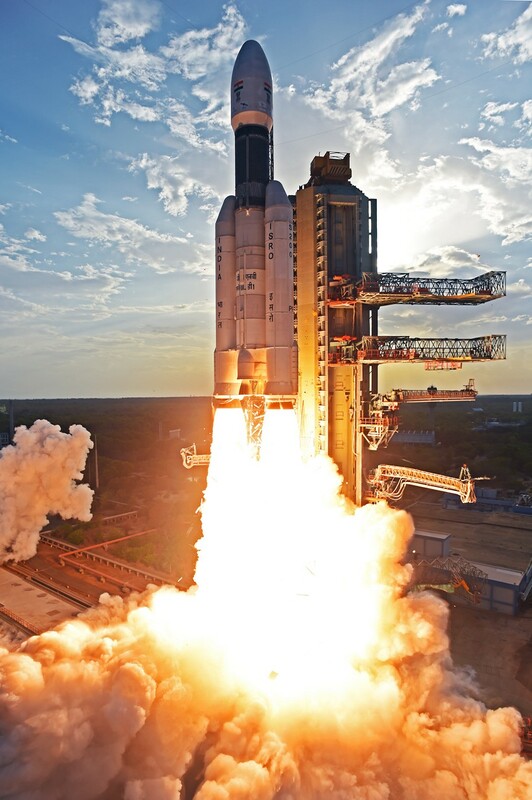 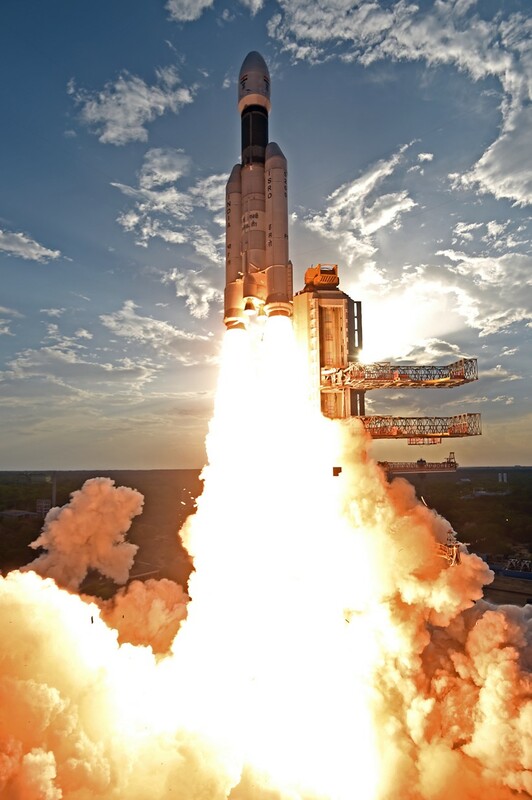 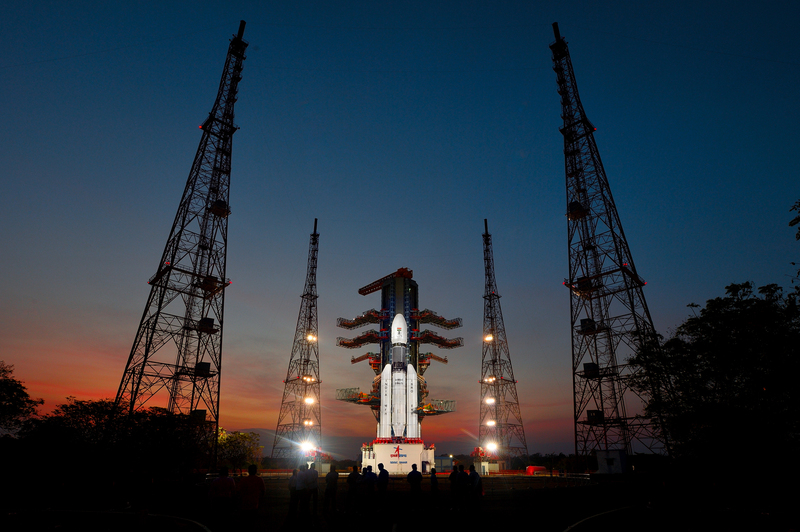 GSAT-19 satellite was launched by GSLV Mk III-D1 on Monday, June 05, 2017 from the Second Launch Pad (SLP) at Satish Dhawan Space Centre SHAR (SDSC SHAR), Sriharikota.